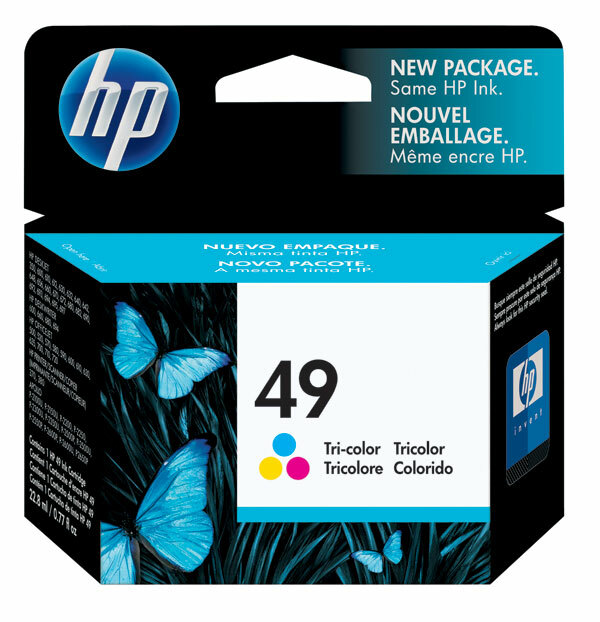 Genuine OEM HP 51625A, HP25 Tri-Color Inkjet Cartridge. 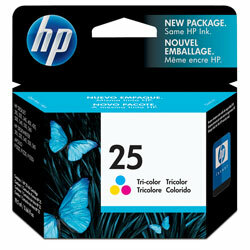 They are designed to work in the HP DesignJet 200 printer/copier(s). 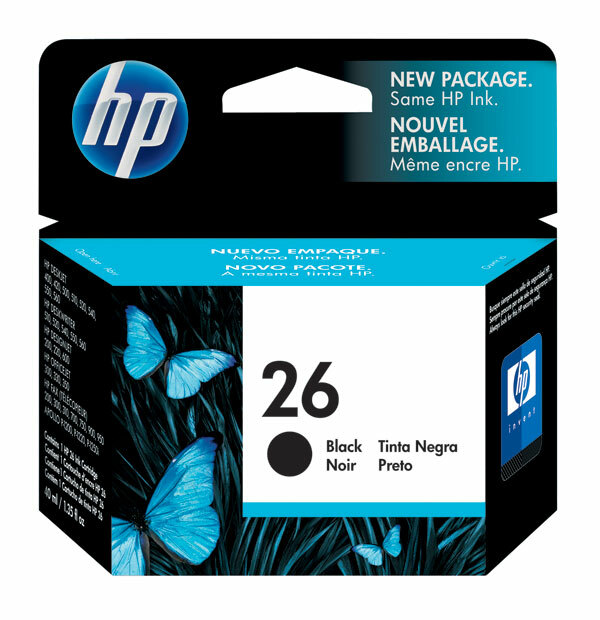 Genuine OEM HP 51626A, HP26 Black Inkjet Cartridge. They are designed to work in the HP DesignJet 200 printer/copier(s). Genuine OEM HP 51633M, HP33 Black Print Cartridge. They are designed to work in the HP Deskjet 300j printer/copier(s).